How many Spirits are there in Super Smash Bros. Ultimate? Spirits, the new collectables added to Super Smash Bros. Ultimate, were added into the game to replace trophies. 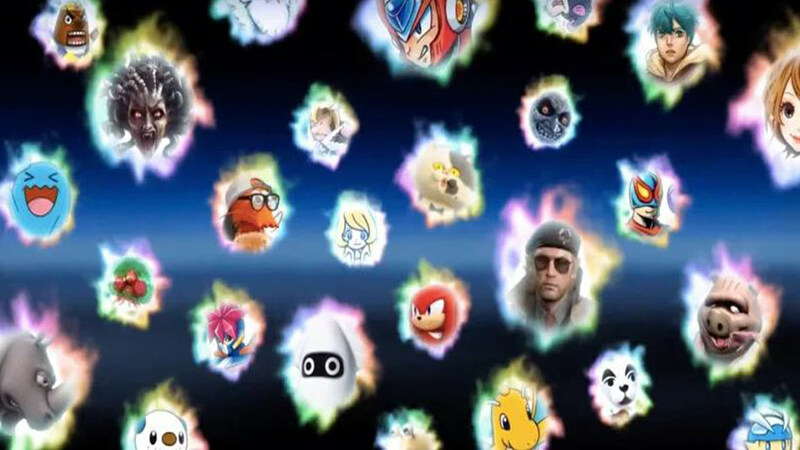 Each spirit can be equipped to a character of your choice to give them special bonuses in the Spirits game mode or in the adventure mode “World of Light”. Some of these bonuses you can get include the ability to walk on fire without taking damage and the ability to deal bonus damage. So be sure to equip the right one for the mission at hand. In total, there are just under 1,300 spirits in the game to find. Someone as already made a massive list of all of them and posted them to Pastebin. Spirits could also join the game as DLC in the future, or as a special promotion for those who buy other Nintendo games. You get a Partner Pikachu or Eevee spirit, for example, if you have saved data for Pokémon: Let’s Go Pikachu! and Pokémon: Let’s Go Eevee! There are a number of ways to collect these spirits in-game. You can face off against them in multiple modes to unlock them for yourself. Spirits can also be bought in the store, collected by facing them, or unlocked naturally as you progress. Certain spirits also have the potential to level up and become something new entirely. As you fight with spirits, they level up with the EXP you collect and after reaching max rank, some will evolve like a Pokémon character into an entirely new spirit.